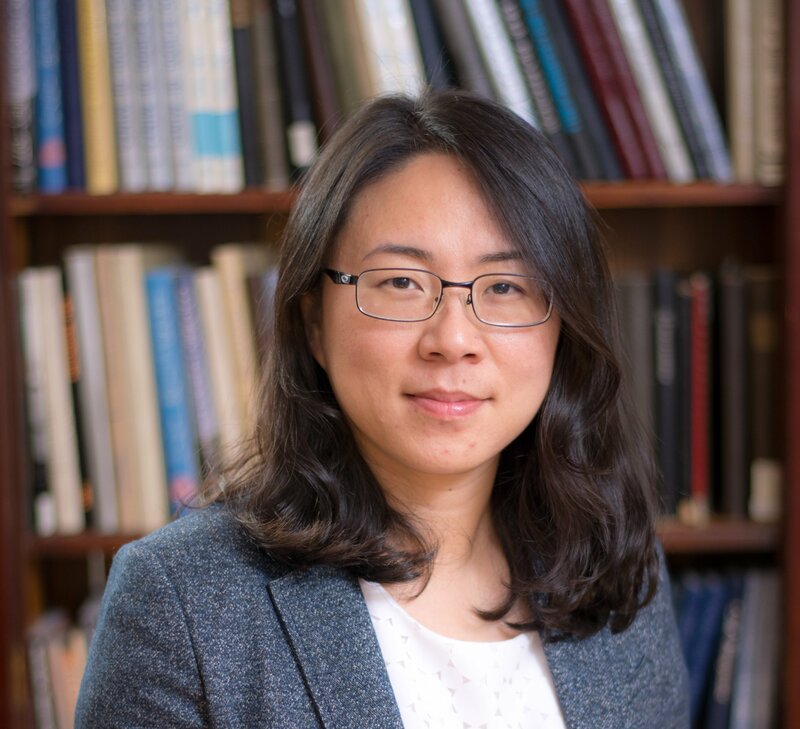 Zhenzhen Yu, assistant professor of metallurgical and materials engineering at Colorado School of Mines, has received a National Science Foundation CAREER Award for work to accelerate the design of interlayer alloys for use in the joining of dissimilar materials. The project, “Understanding of Diffusion and Deformation Mechanisms in Multi-Principal Element Alloy Interlayers for Manufacturing of Multi-Material Structures,” will receive $500,000 over five years. Those multi-principal element alloy interlayers could have a wide range of applications, particularly in the automotive, aerospace, additive manufacturing and power generation industries, Yu said. Traditionally, interlayer alloys have combined one to two alloy elements, with limited to no success. Yu and her team plans to use five or six different elements to create a high-entropy alloy, with the help of computational design methodology. From there, researchers will use advanced in situ characterization tools to validate the properties of the new multi-principal element alloys. As part of the project, Yu will work with the Manufacturing and Materials Joining Innovation Center (Ma2JIC), an NSF-funded Industry and University Cooperative Research Center of which Mines is a partner, as well as the local chapters of the American Welding Society and American Society for Metals, to provide new opportunities for graduate and undergraduate students to interact with industry. She also plans to do K-12 outreach through a number of programs, including Mines’ Girl Scout Engineering Day and Girls Lead the Way. Yu joined Mines and the Center for Welding, Joining and Coatings Research in 2014. She holds a PhD and master’s degree in materials science and engineering from the University of Tennessee and a bachelor’s degree in mechanical engineering from the East China University of Science and Technology.